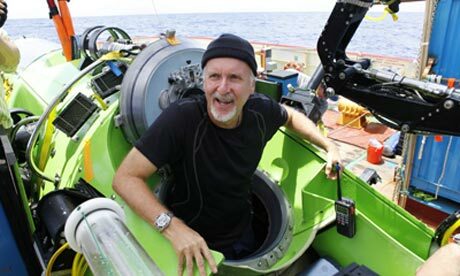 On March 25, 2012, filmmaker James Cameron became the first man to visit the deepest spot in the ocean since U.S. Navy Lieutenant Don Walsh and Swiss oceanographer Jacques Piccard reached the Challenger Deep of the Mariana Trench – 35,800 feet below the surface – in the bathyscaphe Trieste in 1960. Copacobana Beach. The girl from Ipanema, rampant crime, slum neighborhoods on the hillsides above ocean front tourist centers, fantastic natural beauty, and beef so cheap that burgers cost less than an order of fries – Rio de Janeiro is a study in contrasts and was metaphorically suited to host Rio+20, the United Nations Conference on Sustainable Development.